← Karen’s Killer Book Bench: Monthly Blog Subscriber #Winner! Congratulations Week 04-27-15, 05-04-15, 05-18-15 & 05-25-15 #Giveaway #Winners! 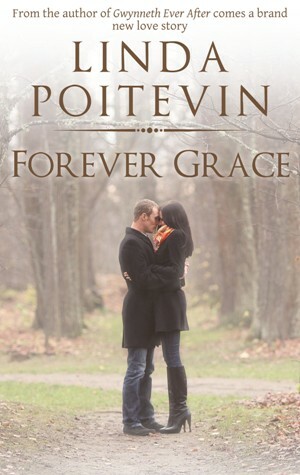 **SPECIAL GIVEAWAY**: Linda is giving away a full set of Ever After ebooks (GWYNNETH EVER AFTER, FOREVER AFTER, and FOREVER GRACE) to one lucky reader (choice of format) who comments on her *Author Peek* Interview or Karen’s Killer Book Bench blogs. Thanks again, Linda, for sharing your book with us! Karen’s Killer Fixin’s with Diane Escalera!! **SPECIAL GIVEAWAY**: Diane is giving away an eBook copy (Kindle or ePub format) of DANGEROUS DESIRE to one lucky reader who comments on her Killer Fixin’s blog. Thanks again, Diane, for sharing your book with us! Karen’s Killer Book Bench with Mariana Gabrielle!! 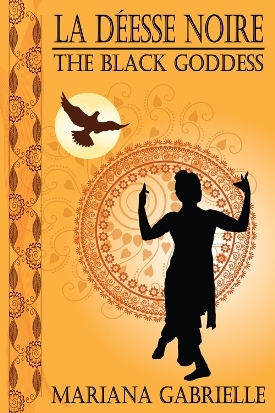 **SPECIAL GIVEAWAY**: Mariana is giving away an E-copy of Royal Regard (now) or La Déesse Noire: The Black Goddess (June 10 delivery) to one lucky reader (choice of format) who comments on her *Author Peek* Interview or Karen’s Killer Book Bench blogs. Thanks again, Mariana, for sharing your book with us! Karen’s Killer Fixin’s with Brenda Novak!! **SPECIAL GIVEAWAY**: Brenda is giving away a digital copy of LOVE THAT! 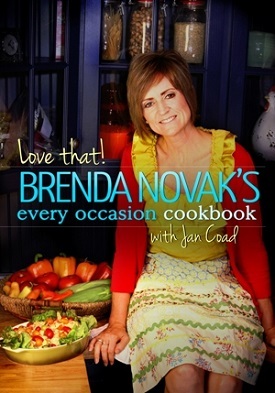 BRENDA NOVAK’S EVERY OCCASION COOKBOOK to one lucky reader who comments on her Killer Fixin’s blog. Thanks, Brenda, for sharing your story with us! Karen’s Killer Book Bench with Mary Ann Edwards!! 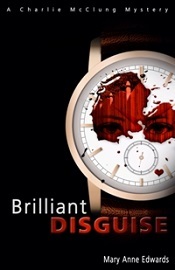 **SPECIAL GIVEAWAY**: Mary Anne is giving away an E-copy of both BRILLIANT DISGUISE and A GOOD GIRL to one lucky reader who comments on her *Author Peek* Interview or Karen’s Killer Book Bench blogs. Thanks, Mary Anne, for sharing your stories with us! Karen’s Killer Book Bench with Geri Foster!! 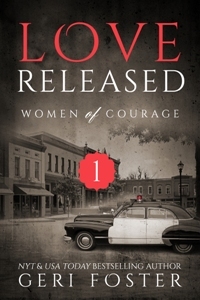 **SPECIAL GIVEAWAY**: Geri is giving away a copy of LOVE RELEASED, Women of Courage ~ Book One, to two lucky readers who comment on her Killer Fixin’s blog. Thanks, Geri, for sharing your story with us! WINNER ~ ROBIN DRISCOLL & BN100! 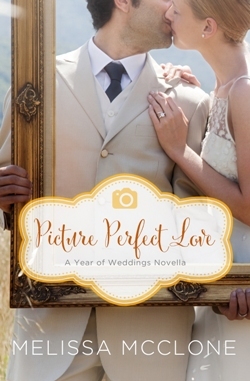 **SPECIAL GIVEAWAY**: Melissa is giving away a prize pack that contains a $10 Amazon gift card, a Picture Perfect Love magnet, Ghirardelli chocolate bar and bookmarks to one lucky reader who answers the following question on her *Author Peek* Interview or Karen’s Killer Book Bench blogs. QUESTION: HAVE YOU EVER FOUND IT DIFFICULT TO FORGIVE SOMEONE WHO WRONGED YOU IN THE PAST? Thanks, Melissa, for sharing your story with us! Karen’s Killer Fixin’s with Jennifer Ammoscato!! 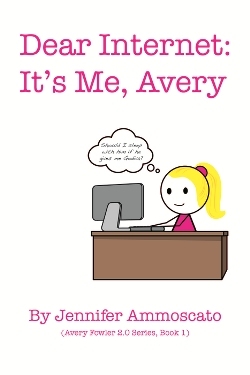 **SPECIAL GIVEAWAY**: Jennifer is giving away an Avery T-shirt and a box of Godiva to one lucky reader who comments on her Karen’s Killer Fixin’s blog. Don’t miss the chance to read this book! Thanks, Jen, for sharing your story with us! One Response to Congratulations Week 04-27-15, 05-04-15, 05-18-15 & 05-25-15 #Giveaway #Winners!